More than 20 years ago, back when my DH was beginning his decline in health -- a decline caused by (then) 35 years with Type 1 Diabetes (T1D)...I was a knitter and an embroiderer. 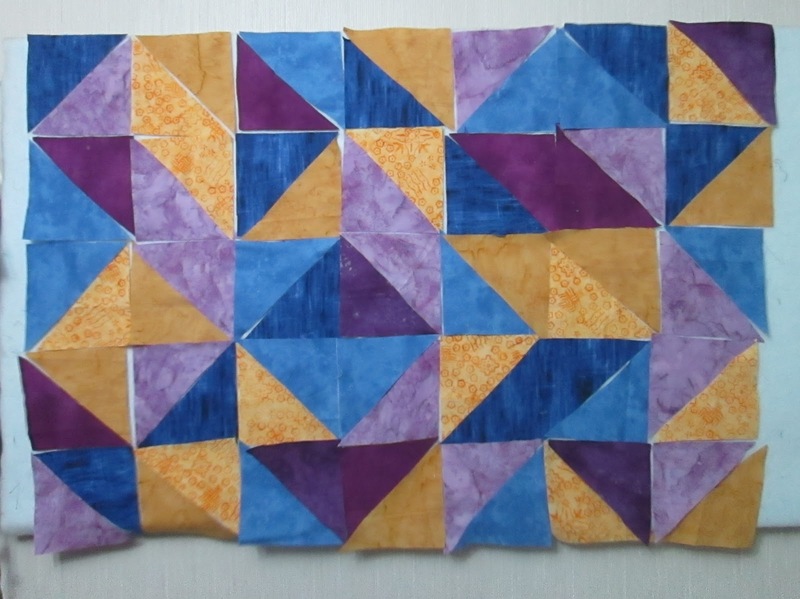 Two friends, Janet and Candy (neither of whom read this blog; of that I'm quite sure) decided -- separately -- that I needed to learn to quilt. 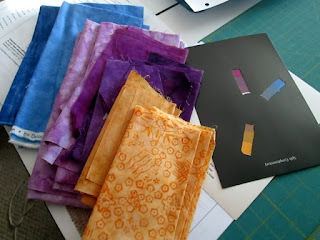 "Cutting fabric into strips", each one said (unbeknownst to the other), "is therapeutic." "You'll like it", they each said. Candy invited me to accompany her to something at an LQS (for knitters, this translates to "LYS but for quilters") called the "Saturday Block". 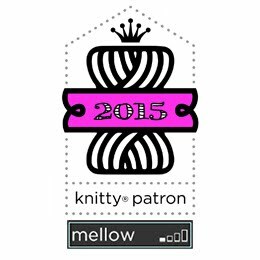 The deal was this: in January of the given year, pay $10 for a pattern and some fabric. 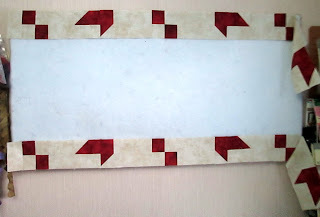 Make a block from that and bring it back -- finished -- the next month, and get the next pattern and background fabric FREE. Over three (or four; I forget which) years, I learned to cut and piece fabric. I made many stars (somehow these kits always featured stars!). 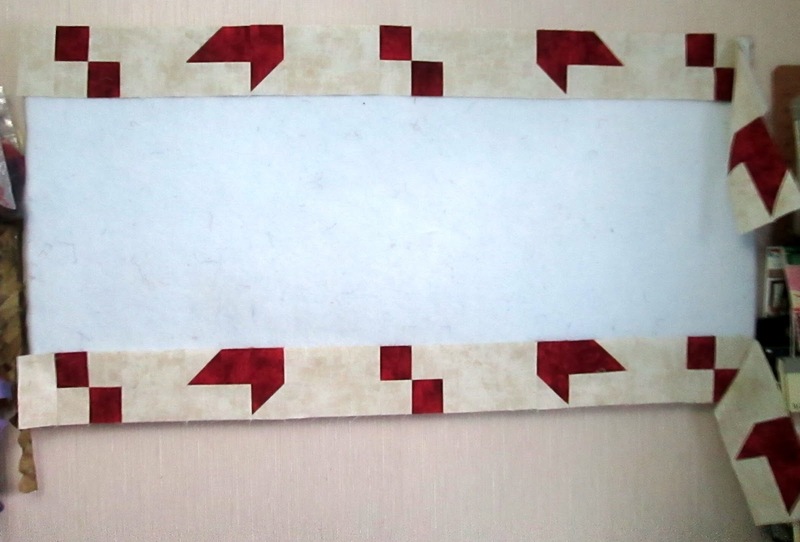 I eventually learned to make 1/2-square triangles so that the points would match. 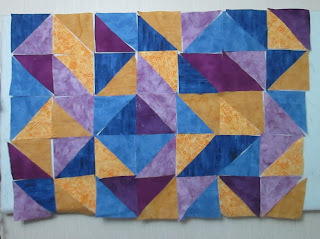 I still love to piece quilts...only now? I'm learning to make 1/2-square triangles improvisationally, which means the points no longer have to match...except when they do (have to, that is)! *colorWorks: the crafter's guide to color by Deb Menz -- Interweave Press, 2004. And I submitted that to EB for critique...and she loved it! Whoo hoo! Life is good! The pattern calls for two of "Row 1" so...there you are. Because it's a mystery project, I'll not be showing more of this for a while, so as not to spoil the fun. The deadline to finish and submit the piece is April 15. Though I'm not entering the competition, I won't be showing the finished piece until the deadline has passed...as that wouldn't be fair, would it?! 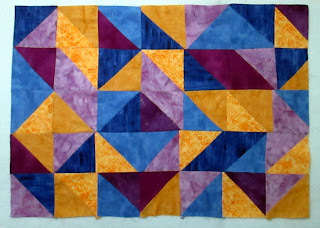 Margaret, your quilt for the EB class came out really well. Good job! Love that your class seems to be so much about free cut. Never knew that about the mod movement. Love your triangle piece! 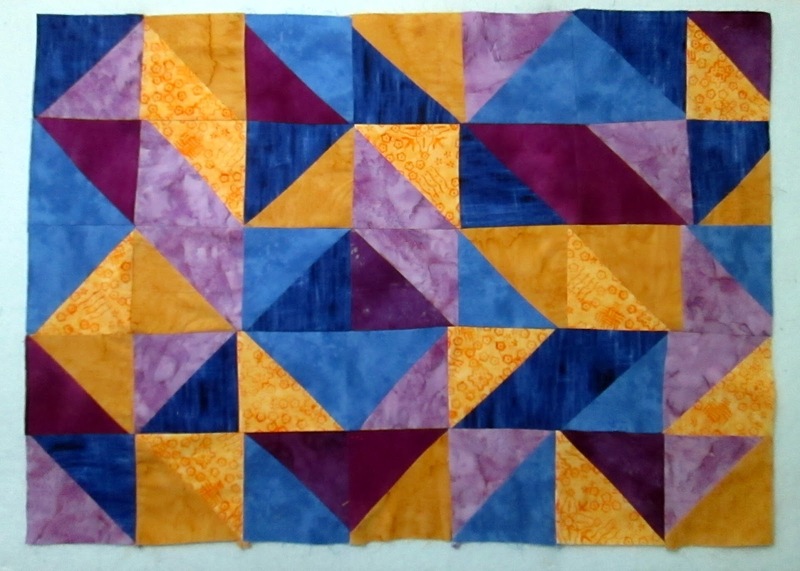 Love the colors in your quilt, Margaret! Thanks for sharing. I can see why she liked it. It is marvelous!!! I love it too. I'll be interested to see how the mystery table runner works out.